Bit of a showery start, but very little wind, flat calm for the bulk of the match, and a lovely dry, mild afternoon. 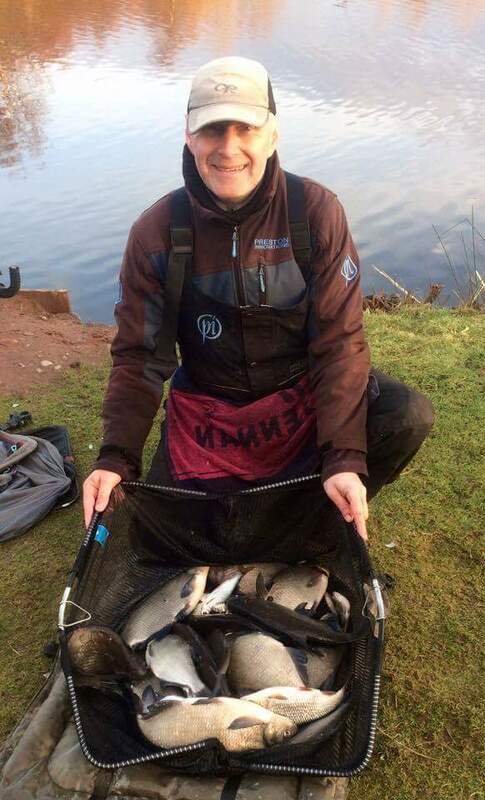 Queensberry Water was the place to be for bites, with some nice chunky skimmers caught by one or two anglers, and loads of small blades, gudgeon etc. 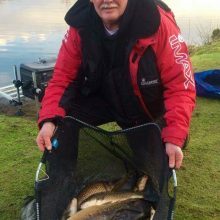 Steve Royle won comfortably, hooking 19 good skimmers, of which he landed 17, along with 6 roach for his winning weight of 27lb 9oz. 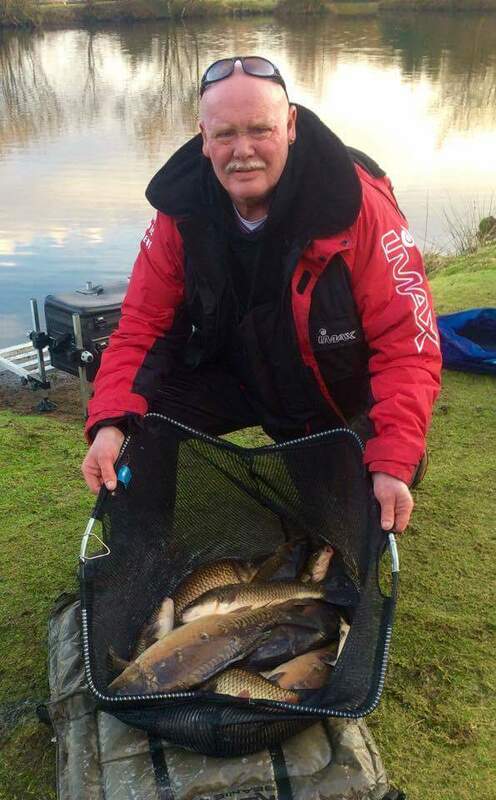 Barry Young also put in a decent shift, catching 4 good skimmers, along with 70 small skimmers and a dozen roach to weigh in 19lb 4oz for second place. 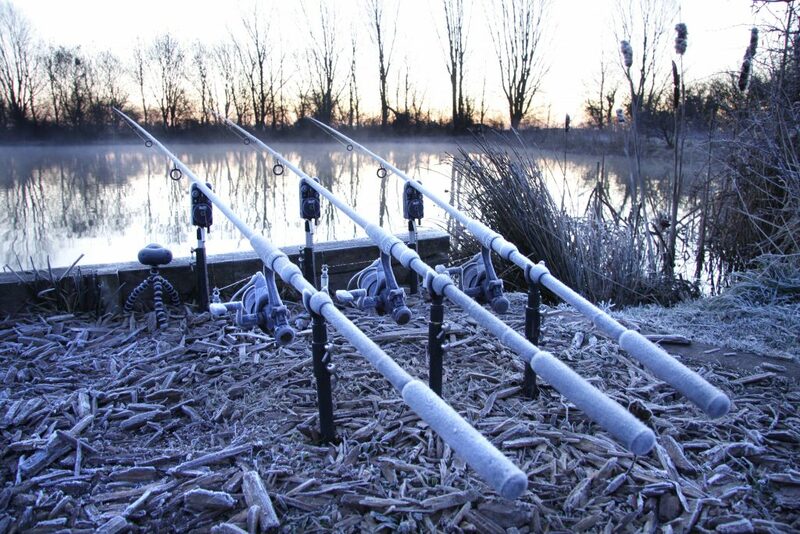 All caught on maggot at 14m on pole. 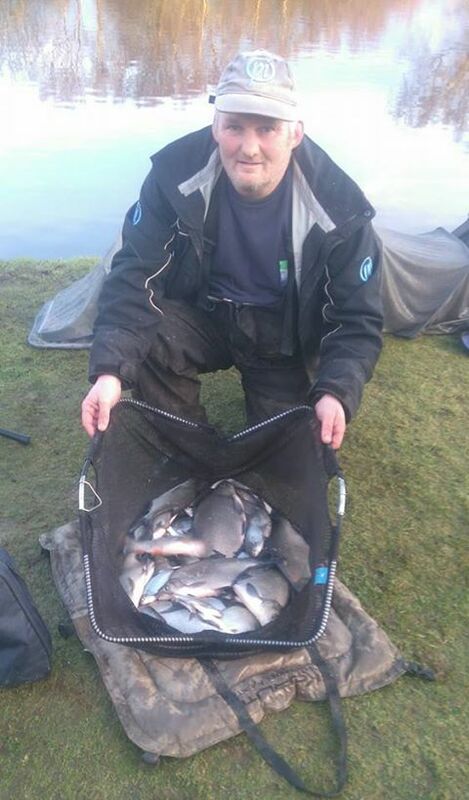 Dave Walker took 3rd spot catching some nice skimmers early and then late on. 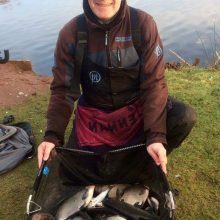 Michael Harkness gets a deserved mention for recording his best ever match weight of 50lbs, ( 47lbs of carp, 3lbs of silvers.) , I bet he’s glad he paid his £1 entry into the carp pools!!! On Bruces Acre it was a much tougher affair, with only two decent bream and lots of gudgeon caught, along with a big perch caught by Colin Hart. 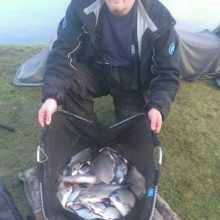 Thomas Woodman was helped to the lake win in a very tight Match with a good 2lb+ skimmer, and Colin Hart s big perch certainly helped him to 2nd place. Everyone else had lots of gudgeon and very small roach, at least they had a few bites. Myles managed a 6lb carp late on.